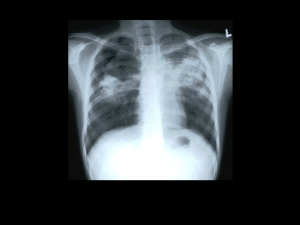 Special thanks go to Socios En Salud (SES) in Peru for their contributions and support to this adaptation. 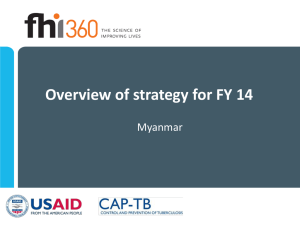 the views of USAID or the United States Government. 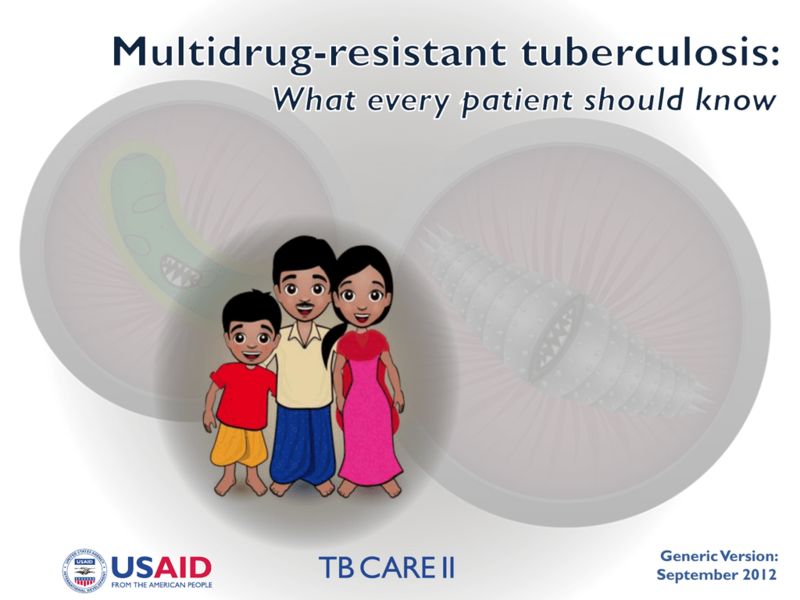 Jersey Medical School Global Tuberculosis Institute. 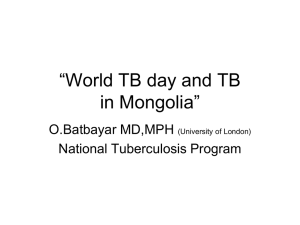 It is the same microbe that causes drug-susceptible TB. 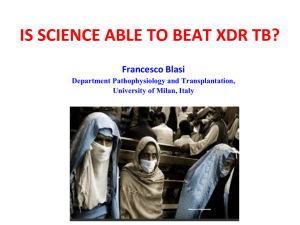 It is difficult to combat. 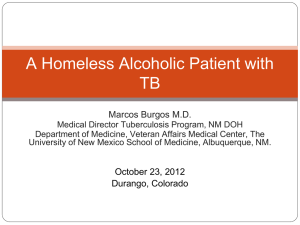 But if you take all your medications, you can succeed! 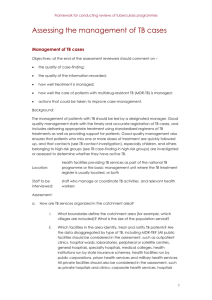 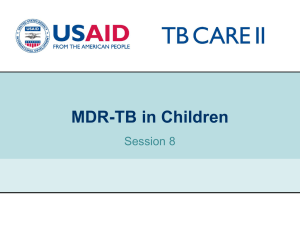 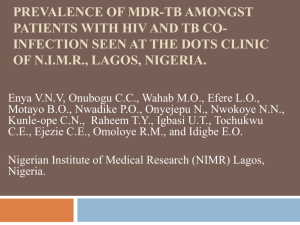 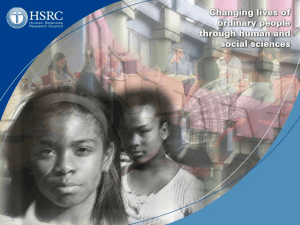 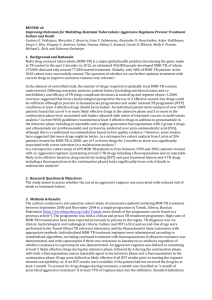 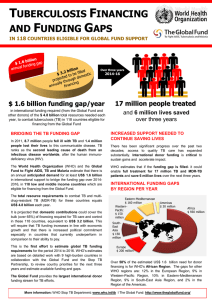 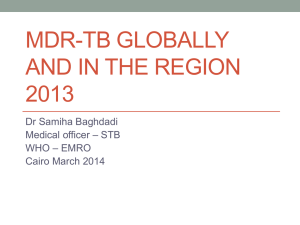 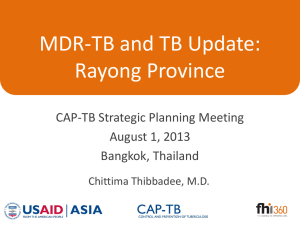 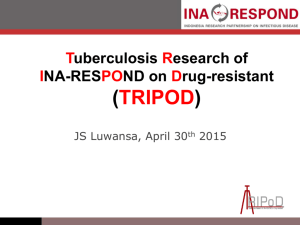 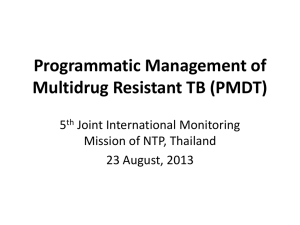 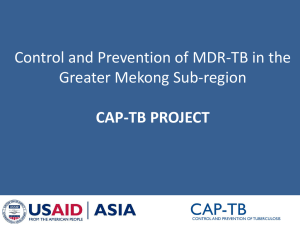 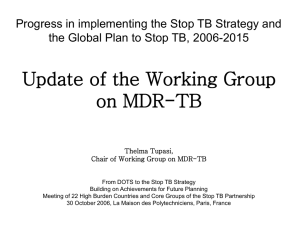 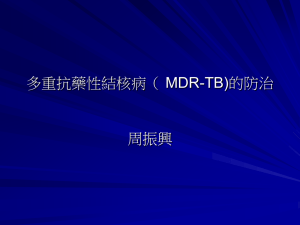 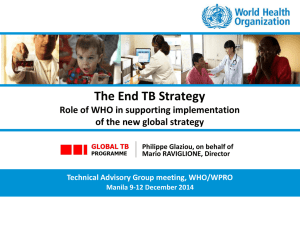 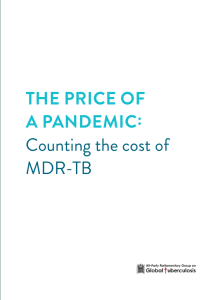 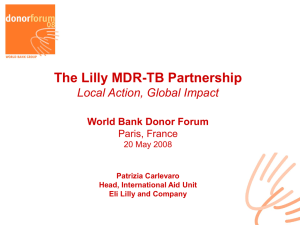 How do you contract MDR-TB? 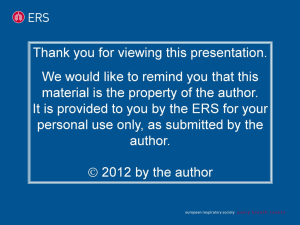 It MUST always be supervised!